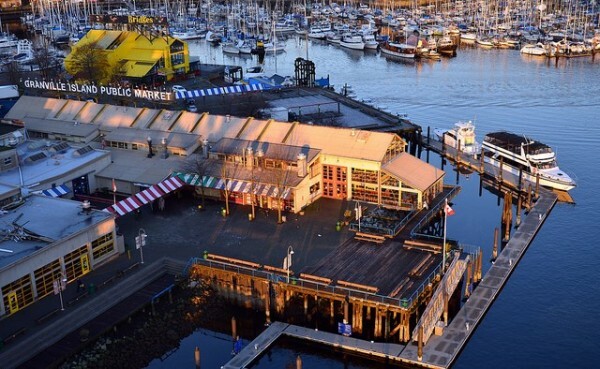 Located only 10 minutes from Vancouver Downtown, Granville Island is a gem in the middle of the city and a paradise for food lovers. The Granville Island public market is the main attraction. The market offers many kinds of fresh fruit, vegetables, meats, fresh fish and much more. You can easily get lost in the middle of so many options! Don’t forget to try their famous home made ice cream and their amazing breads! The market is open 7 days a week from 9am to 7pm. For fans of arts and crafts, the island is a great opportunity to see locals creating their own art. Check out the famous Granville Island Broom Store. The store, created by two sisters, offers the unique art of handcrafted broom making. Only products produced by artists and artisans from British Columbia can be sold on the island! 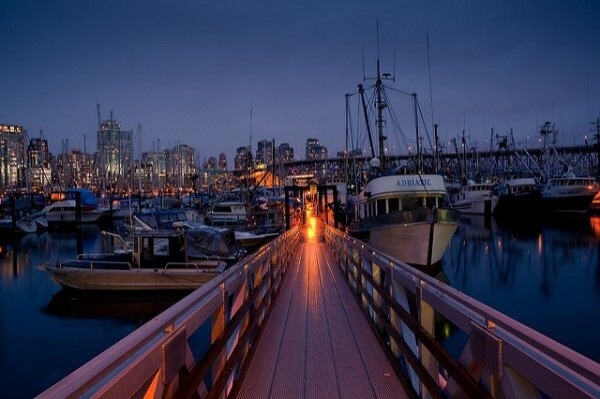 Another option is the Granville Island Brewery! After eating, stop by and try the amazing flavours from this microbrewery, established in 1984. They offer beer tastings, tours and you can try to make your own beer! The brewery is open from Monday to Sunday from 10:00 to 9:00pm. Are you thinking to study English in Canada? Meet us at EC English Language School in Vancouver.